We have some exciting news to share – our Inventor, Susie Ries, will be live on HSN demoing Paint Behind®, the latest and greatest in paint tools. Tune into HSN on Wednesday, June 20th between 9am-10am EST. We’re thrilled to be partnering with this fabulous company and can’t wait to get Paint Behind® in front of the eyes of many more DIYers, Home Improvers, Painters, and Project-Lovers across the country! Spread the word to your family and friends who might be in need of a Paint Behind and want to see it in action. 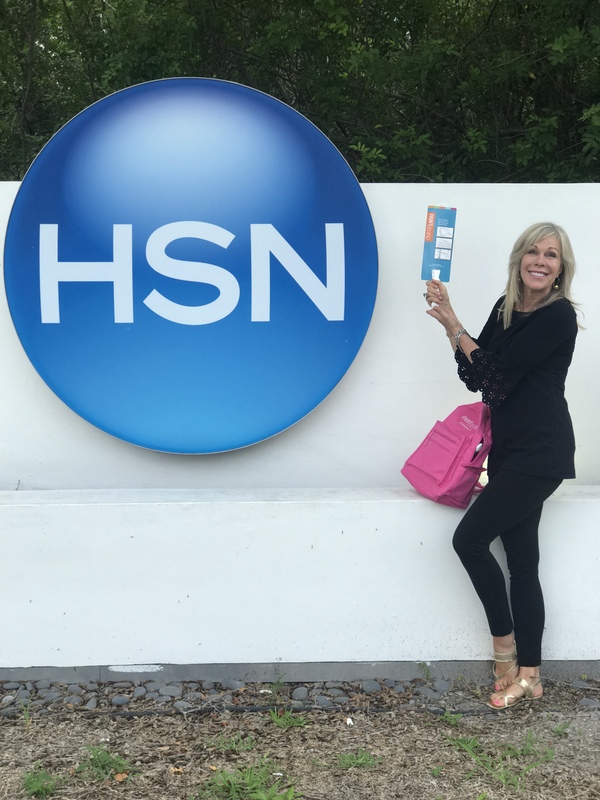 Maybe you yourself are in need of another, or just want to cheer Susie on and see what else you might discover on HSN, we hope you will tune in! One more time – This Wednesday, June 20th between 9am-10am EST on HSN!